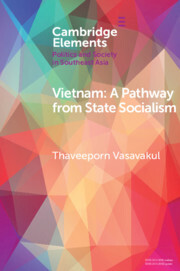 This is a study of Vietnam's socialist transition and state transformation, generally known as đổi mới. 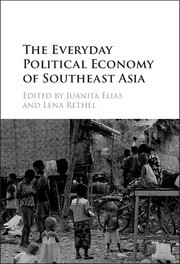 It examines the drivers of socialist-regime change, the nature of the đổi mới state, and the basis of regime legitimacy in Vietnam. The Element argues that despite its 'one-party rule' label, the party-state apparatus that channels said rule has become fragmented. 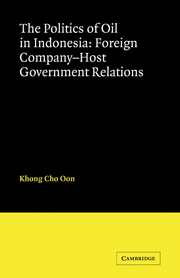 State-building during the đổi mới period involved negotiations and bargaining that redefine authority and power relations within the state apparatus. The party-state's accountability projects are designed to target the specific self-aggrandizing tendencies of the state apparatus, its policies, and abuse of state power. 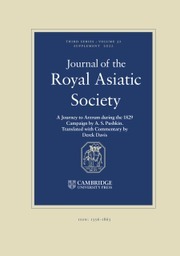 At the leadership level, patterns of resource allocation underlying the đổi mới growth model as well as the VCP's cadre rotation approach have accommodated central and sub-national state elites across sectors and levels, helping shore up the legitimacy of the đổi mới state in the eyes of the state elite. 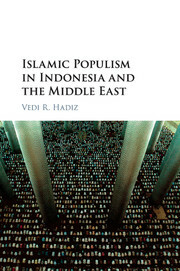 The combination of sustained economic growth, expansion of political space, accountability, and tolerance of small-scale public protests have been factors in strengthening regime-society legitimization. This is a good book for researching Vietnam. 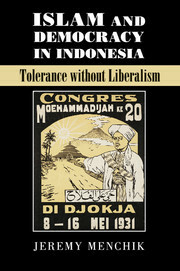 The author is a famous researcher about the modern history of Vietnam. 5. Regime change and legitimacy from a comparative perspective.